In 2015, Noah started his film career with Bridge of Spies in which he played the role of Roger Donovan. He then came as a voice-over artist in the film “The Peanuts Movie” and voiced character- Charlie Brown. 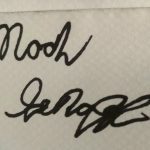 Noah became popular for his fantastic voicing skills and voiced character Jay in movie Angry Birds in 2016. For the auditions of famous American science fiction-horror web television series titled “Stranger Things,” he first sent the self-tape for the role of Mike but was asked by the director to tape for the role of Will. His acting career rose to prominence after his incredible performance in Stranger Things. Moreover, when he returned to the show in the second season, his role made such a deep impression on the viewers that he became popularly known by his character name- Will worldwide. He then did a remarkable role of Lucas in a short film named The Circle in 2017. The same year, he was featured in the movie “We Only Know So Much” as Otis Copeland. At just the age of 13, he was nominated at Young Artist Awards for Best Performance in a Digital TV Series or Film – Young Actor for Stranger Things. 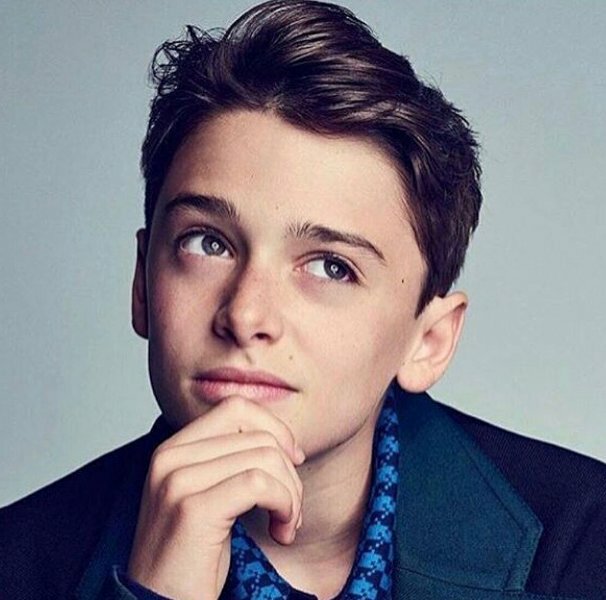 In 2018, Noah starred in films named Intensive Care and Abe; performing roles of TJ Swift and Andrade Grostein in the respective movies. His acting in Stranger Things made him popular worldwide and he was nominated for the second time at Screen Actors Guild Awards for Outstanding Performance by an Ensemble in a Drama Series. He loves doing activities like swimming and skateboarding in his leisure time.